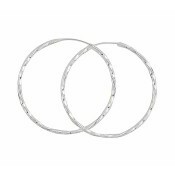 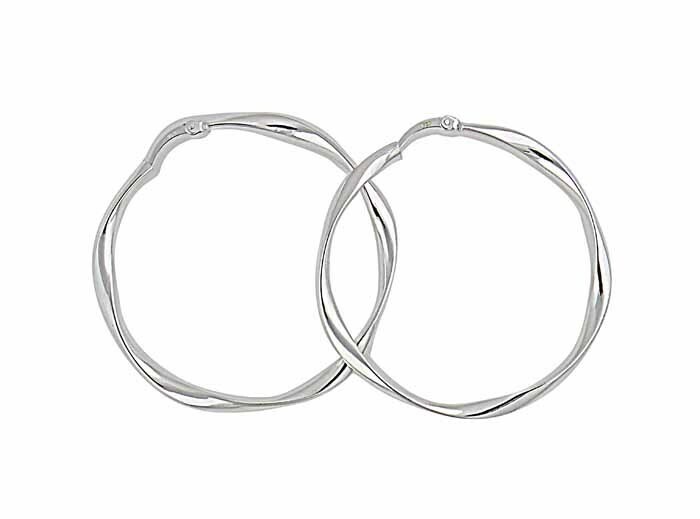 A hooped earring that oozes design excellence, these high-quality silver hoops come with an innovative thread clasp that creates a flawless looking aesthetic. 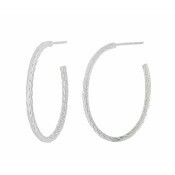 Beautifully crafted curves give these earrings a sophisticated look without having to make a bold fashion statement. 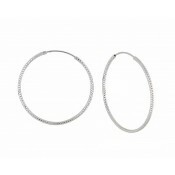 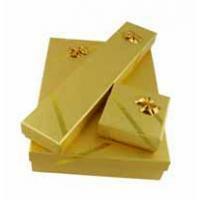 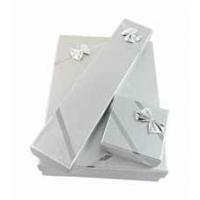 Contemporary yet timeless, these are an assured jewellery choice.